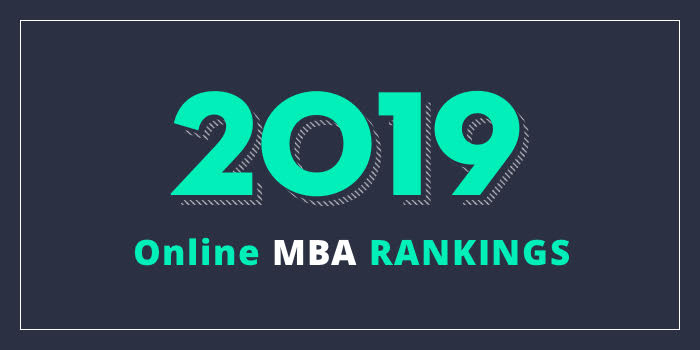 Our 2019 ranking of the Top Online MBA Program in Idaho. For an explanation of ranking criteria, click here. The College of Business and Economics at Boise State University (COBE Boise State) offers an MBA program that is the only MBA program in the Treasure Valley with AACSB accreditation. Designed for mid-career professionals, the COBE MBA provides 49 credit hours of study in 13 courses offered in 8-week quarters. Course highlights include Business Plan Development, Design Thinking and Strategic Management, Global Economics: Policy and Trade, Information Technology and Business Alignment, Managing Successful Projects, and People and Organizations. Offered entirely online, the COBE MBA uses 100% digital content, “replacing traditional textbook cost and hassle,” says the school. Program tuition includes all course materials, which are accessible through any web-enabled device that supports HTML5. Students can complete the program in as few as 12 months, full-time.